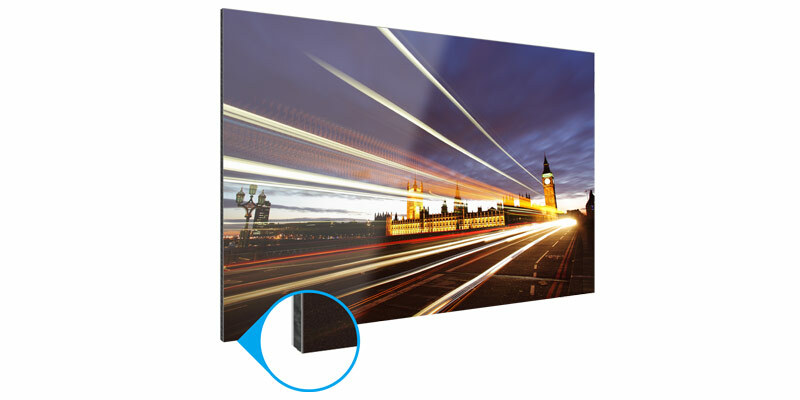 Order your favourite snapshots as photo prints from Pixum and benefit from high-quality printing methods, brilliant colours and a great range of sizes to choose from. The award-winning photo printing services offers all kinds of photo prints like the small one sized 5"x3.5", the classic one sized 6"x4" or even the big ones sized 6.5"x4.5" or 7"x5". If you get your photos printed by Pixum, your original files are printed true to scale which prevents your photos from having unattractive white borders or being cropped. The special Pixum feature: a volume discount - the more you order the less your photos cost. Pixum only uses modern printing techniques and premium paper that guarantee brilliant colours. Many photo magazines and journals awarded Pixum online photo printing services with great test results and the independent quality controls of "Trusted-Shops" always appraise the broad range of products and the courteous customer service of Pixum! Whether you need a photo print, want to create a personalised Pixum Photo Book or get your favourite photo printed as a stylish Canvas Print, Pixum provides all photo products in best-quality and offers many formats, designs and ideas to show your talent and style. Create various photo products that will be an eye-catcher for sure - no matter if you hang a Big Print on your wall, put a calendar on your desk, collect your favourite photos in an album or use one of those and many other products as a personalised gift. This way, Pixum helps to delight you as well your family and friends - you simply cannot get it wrong if a Pixum product displays your favourite photo(s). 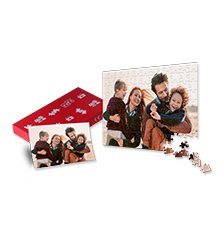 Discover the broad range of Pixum photo gifts and benefit yourself from the award-winning photo printing services that enables you to hold on to great memories and experience them again and again.